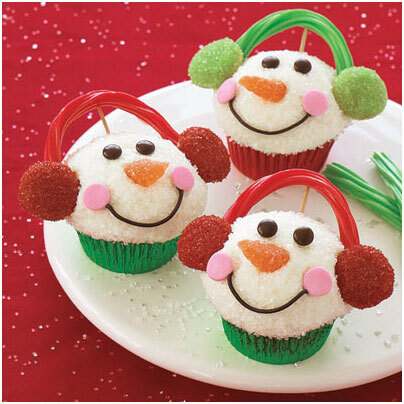 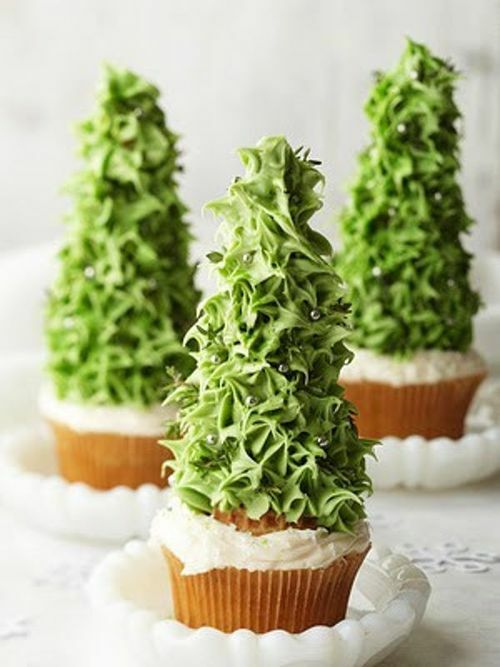 ﻿Editor's Faves: Cute And Tasty Winter Treats. 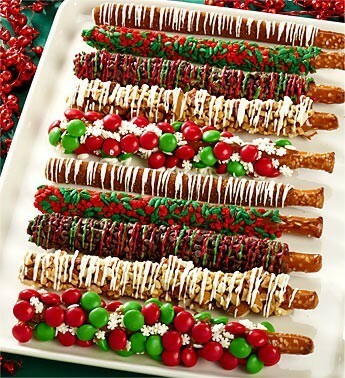 Garnished Pretzels Sticks Dipped In Chocolate, Garnished With Almonds, Nuts, M&Ms, Crushed Candy And Sprinkles. 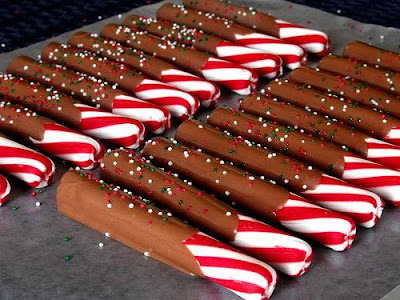 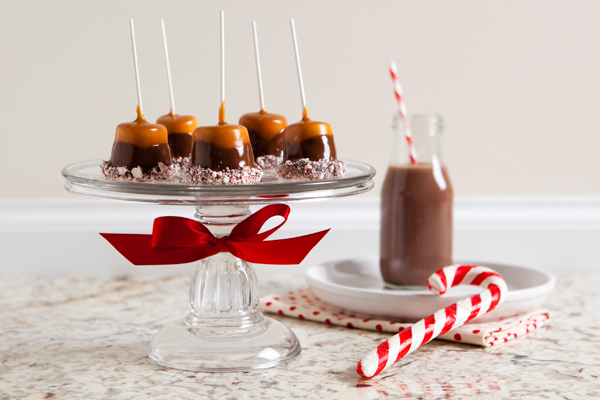 Chocolate Dipped Candy Canes With Sprinkles. 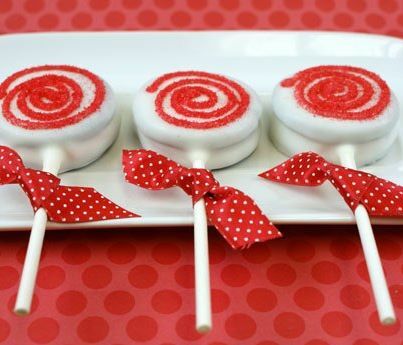 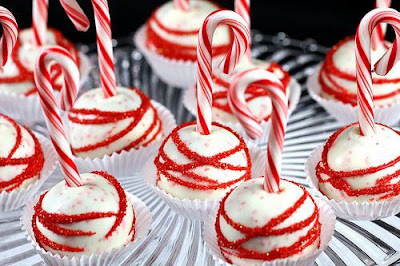 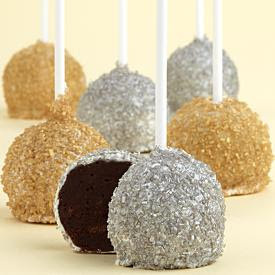 You can enjoy the delicious handmade Gold and Silver Cake Pops shown below and more from Shari's Berries, plus get 15% off all their gourmet treats and gifts. 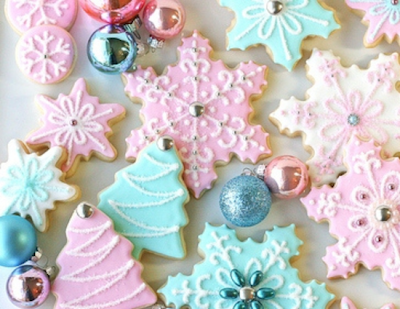 Which tasty treats do you look forward to having in the winter season? Leave a comment below.